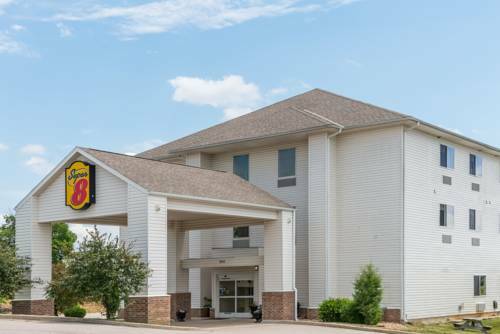 There's swift checkout service to make things go faster, and this hotel has a tough iron safe where you can leave your expensive things. 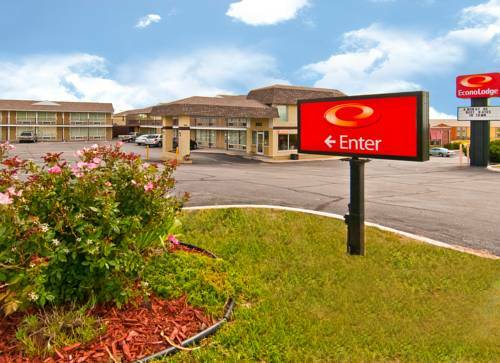 Bring that old bunny rabbit with you to Rolla Days Inn since you are welcome to take pets. 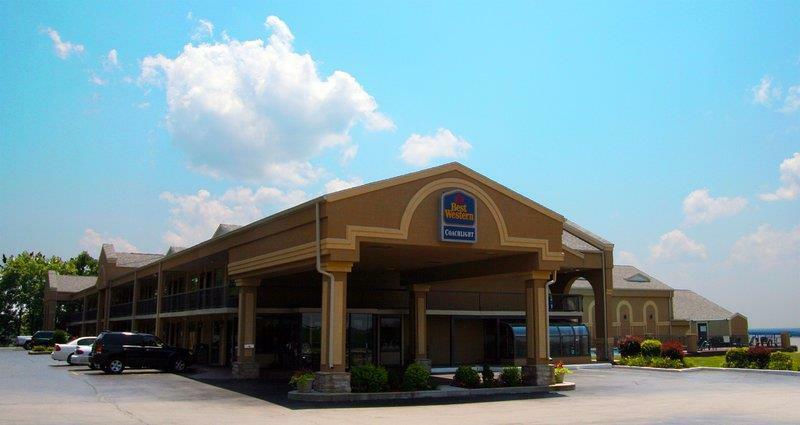 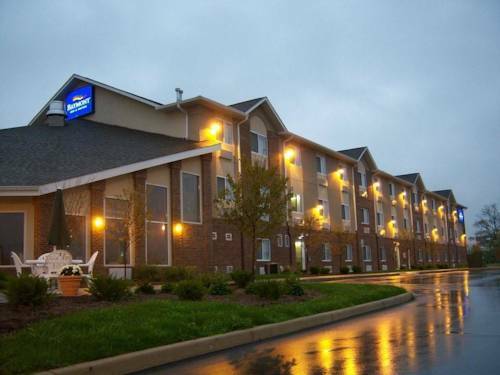 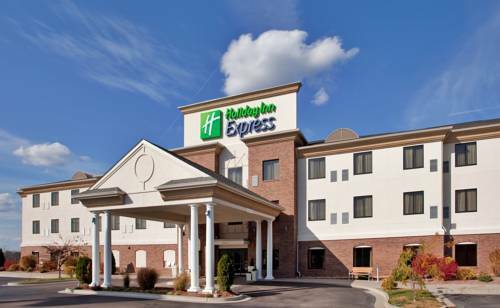 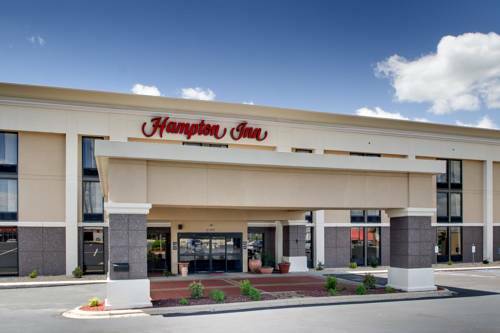 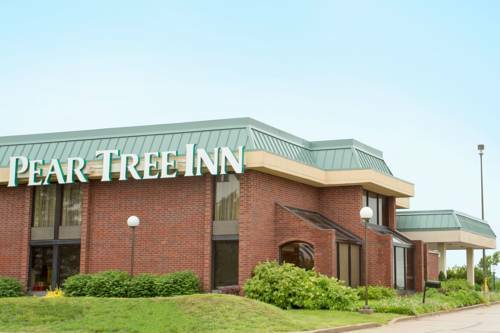 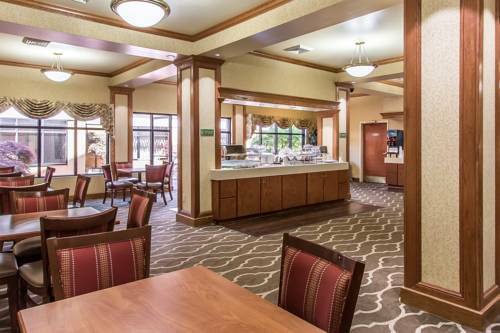 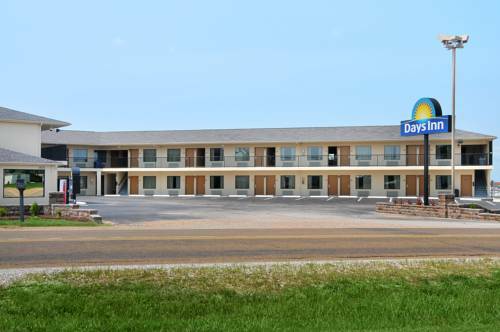 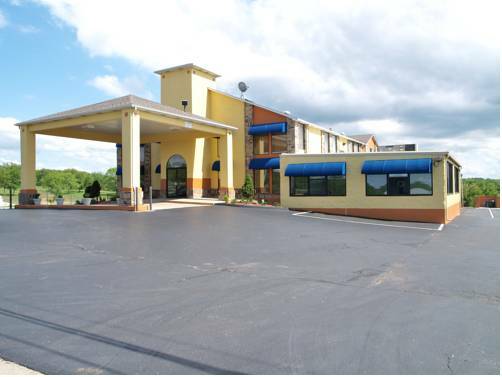 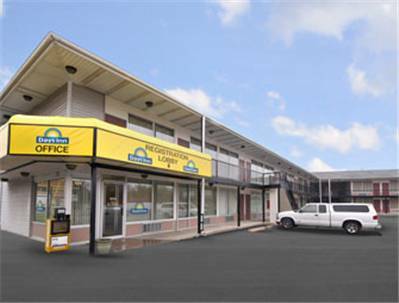 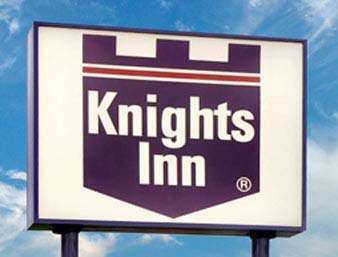 These are some other hotels near Days Inn Rolla, Rolla. 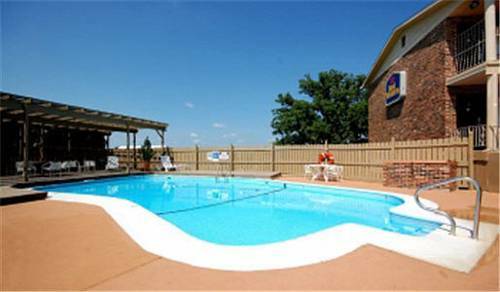 These outdoors activities are available near Rolla Days Inn.